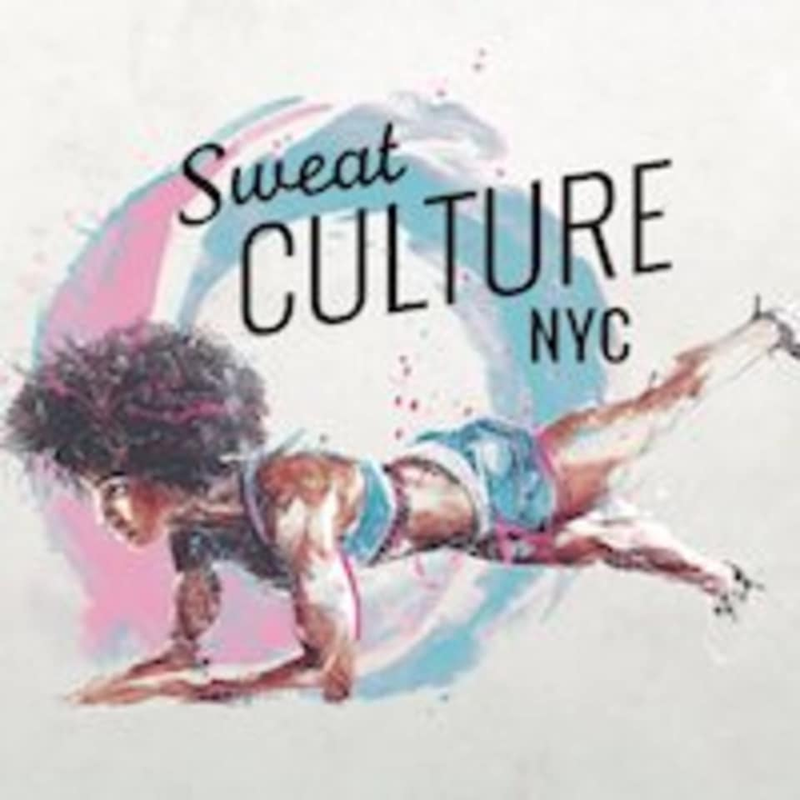 Start taking classes at Sweat CultureNYC and other studios! Sweat Culture NYC provides group fitness, small group training, and personal training in a supportive, non-judgmental atmosphere. They aim to appeal to those who would never set foot in a gym as well as those who consider the gym to be their second home. Please wear clothing that is comfortable to move in. Ask the front desk staff where the locker rooms are so that you can store your belongings. Trampoline classes are barefoot preferred; however, if you have weak ankles or just feel more comfortable in sneakers, feel free to keep them on! There are many spacious clean showers, free towel service, sauna, vanity area, keypad lockers, and blow dryers available for use. Sweat Culture NYC is housed inside of the Financial District Complete Body Gym at 10 Hanover Square. Easily accessible from any of the Wall Street or Fulton Street subway lines. When you get to Complete Body, walk down to the front desk and let them know you are there for Sweat CultureNYC in the Main Studio. Super amazing class. I had so much fun! KiKi is dope! Kiki is the best! Super encouraging and enthusiastic, and her playlists are so great! Good workout - love it. If you want to get thick, this is THE class! Booty bounce is the highlight of my week! Super fun and a great workout! Amazing class overall! Such a good and in workout. Kiki is a great instructor and so positive. Good vibes all around in this class. Some of the choreography is fast but you can truly go at your own pace if necessary and you don’t feel out of place or like you’re falling behind. You can really feel the burn the next day too! The best class ever! Take it take it take it! So fun and a full workout. The instructor is amazing and her playlist is great!